They are among the most appreciated by orange Valencia, sweet and semi-thin skin. The Navelinas oranges are thin-skinned oranges, seedless, easy to peel rind. Also known as "washingtona" rounded with slightly prominent and open umbilicus, great quality for consumption both table and juice for its juicy pulp intense and balanced flavor, with plenty of juice. 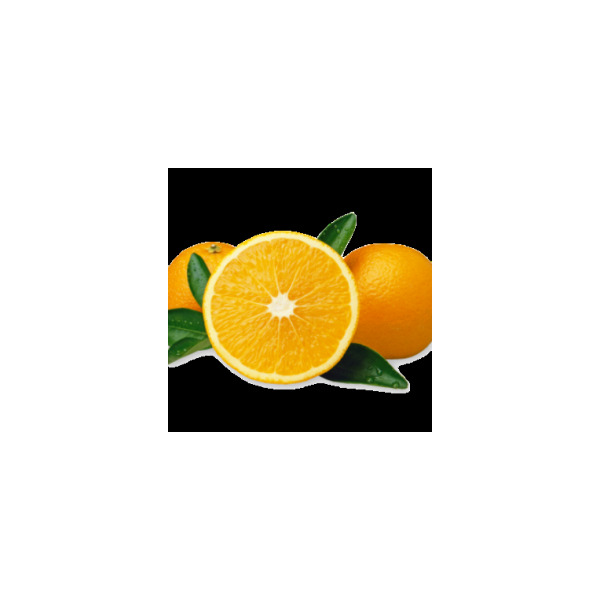 It is one of the varieties known to be among the first of the season to mature (mid-November to mid-January), has qualities prized by consumers, is known as the QUEEN of Valencia oranges.